Panda, S. K. and Ravindran, B. (2013). Isolation of Human PBMCs. Bio-protocol 3(3): e323. DOI: 10.21769/BioProtoc.323. Panda, S. K., S. Kumar, N. C. Tupperwar, T. Vaidya, A. George, S. Rath, V. Bal and B. Ravindran (2012). Chitohexaose activates macrophages by alternate pathway through TLR4 and blocks endotoxemia. 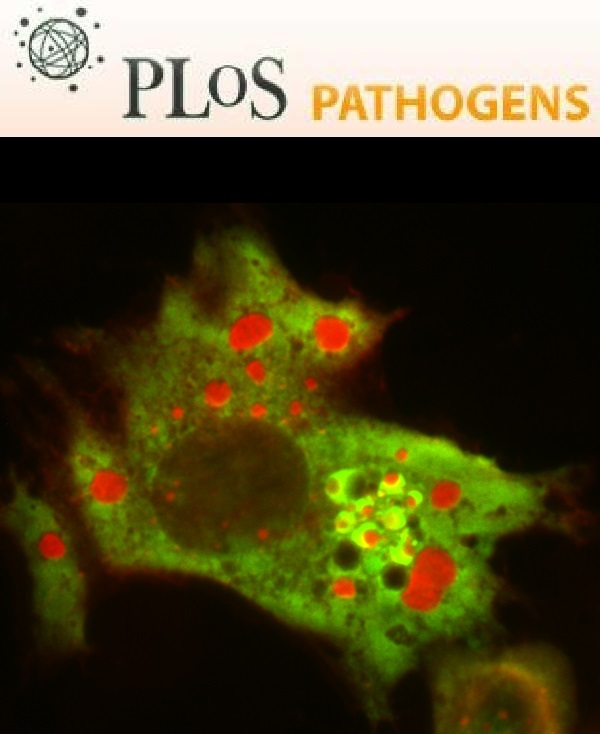 PLoS Pathog 8(5): e1002717. Peripheral blood mononuclear cells (PBMCs) are chiefly lymphocytes and monocytes. PBMCs are separated from the whole blood by a density gradient centrifugation method using Ficoll Histopaque. Collect 4 ml of human venous blood sample in heparinised vials (BD biosciences) and mix well by gently inverting the tube several times. Take 4 ml of Ficoll Histopaque in a 15 ml centrifuge tube. Gently layer the blood on the top of Ficoll Histopaque using a 1 ml auto pipette. The layering should be done very slowly that blood and Ficoll Histopaque should stay as two different layers. Centrifuge the tubes (without any delay) for 30 min at 100 x g in 4 °C in a swing-out bucket. Fixed angle rotors also can be used but would require more caution when separating cells in interphase. Aspirate the whitish buffy coat (about 1 ml) (PBMCs) formed in the interphase between histopaque and medium. The cells in interphase need to be aspirated without delay. If the tubes are kept standing for more than 10 min, PBMCs from the interphase will get disturbed and start settling down. Wash (centrifuge in 100 x g for 10 min) twice with 10 ml of sterile PBS or sterile Dulbecco's modified eagle medium. The approximate yield of cells from 4 ml of blood varies between 107-108. Use freshly collected heparinised blood. If plasma needs to be used for any other purpose, then remove the plasma and add equal volume of sterile Dulbecco's modified eagle medium before proceeding further. The ratio between Ficoll Histopaque and blood should be 1:1 for human blood. The ratio could be different for purification of PBMC of other species. Ficoll Histopaque is stored at 4 °C. Before use the tube needs to be kept at room temperature for 1-2 h since PBMCs will get cold shock or sometimes aggregate if layered in pre-chilled Ficoll Histopaqueon blood sample. The laboratory protocol was evolved over time in the senior authors’ laboratory using a template that was published in 1986 in Handbook of Experimental Immunology / edited by D. M. Weir; co-editors, L. A. Herzenberg, Caroline Blackwell, Leonore A. Herzenberg. Blackwell Scientific Publications. Institute of Life Sciences is funded by Department of Biotechnology, Govt of India and SP was supported by a fellowship grant from Indian Council of Medical Research. How can i get ficoll paque medium. if what i have is ficoll pm 400 in grams how do i prepare it for use? You can dissolve the Ficoll paque in isotonic sucrose. Follow the protocol provided by the supplier. As of my knowledge 1-1.2 gm/ml should be good for PBMC isolation. here is a link for the product and procedure. Do you dilute your venous blood prior to layering on top of the ficoll? Thank you! Yes we diluted the blood with PBS before layering. For better harvest dilute 1:1 ratio for small amount of blood like 5-10 ml. For large volume like 50 ml you could go for 2:1 blood and PBS ratio.